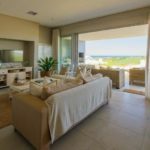 One of the province’s most in-demand mature lifestyle villages, Renishaw Hills, is giving all interested parties a detailed insight into the development’s high-end architectural style, premium facilities and relaxed coastal experience with a show house viewing on Sunday 17 December and Saturday 6 January from 10am to 4pm. 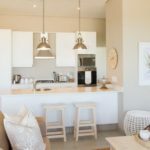 This South Coast development, situated just outside of Scottburgh within the lush Mpambanyoni Conservation Development, is already in the third phase of construction with the 57 homes in Phase 1 and Phase 2 already sold out. Phase 3 will comprise 34 homes, 12 of which have already been sold. 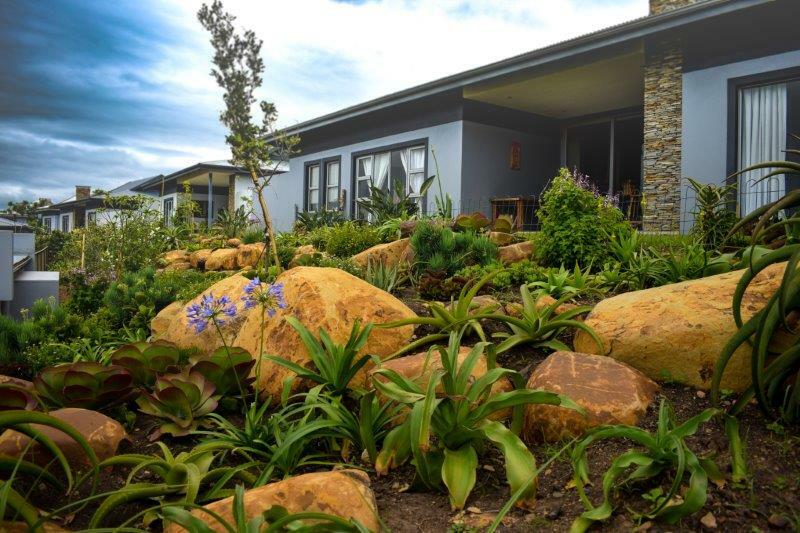 Underscoring the commitment to quality workmanship, two of the development contractors – Inyoni Homes and R&M Construction – received first prize in the 2017 Apartment/Town House Buildings (above R15m) Awards category at the Master Builders KwaZulu-Natal Excellence in Construction Awards for the construction of show houses at Renishaw Hills. 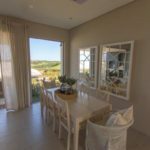 Visitors will be able to view one of these award-winning show houses which consists of two bedrooms, two bathrooms, an open-plan living area, veranda, double garage and stunning indigenous garden. Each spacious home at Renishaw Hills has been carefully designed to minimise any environmental impact, with natural light increased through the large, airy windows and high ceilings. Emphasis has been placed on the three facets of security, healthcare and community living. Residents can take enjoy the laidback, outdoors lifestyle because of the state-of-the-art security measures throughout the estate. Security experts, IDME Consulting, have supervised the installation of total perimeter electric fencing, access control systems and CCTV perimeter cameras. Partnering with leading healthcare provider, MyCare Provider (Pty)Ltd, Renishaw Hills offers residents a home-based care system as well as healthcare centre and gym on site. This premium healthcare option gives residents peace of mind, ensuring they are receiving optimum medical attention as well as day-to-day quality care assessments. 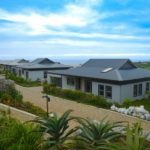 The fully-equipped Community Centre – comprising a lounge, ladies’ bar and library – provides residents with a stunning location for private functions, estate gatherings and general community activities. In its entirety, Renishaw Hills will consist of 340 houses, 170 apartments as well as open areas and communal facilities. 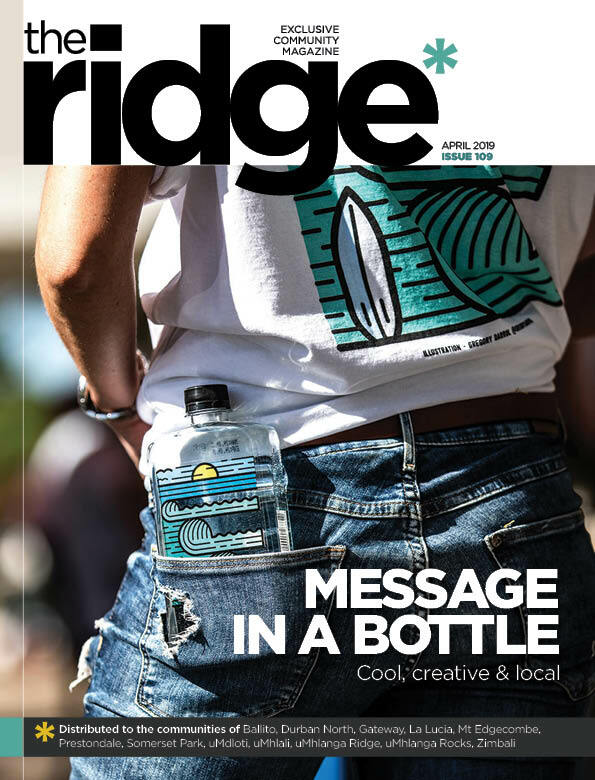 It will form the first of a number of tasteful, interconnected residential and commercial developments set to unfold over the next two to three decades. 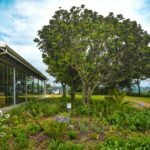 Visitors coming to the Open Days will not only get a tour of Renishaw Hills, they’ll also stand a chance to win one of eight meal vouchers for some of the South Coast’s most celebrated eateries. Renishaw Property Development sales’ consultant, Julieann Hampson as well as the managing director, Phil Barker, will be on-hand at the show house in December and January to discuss any details of the development.